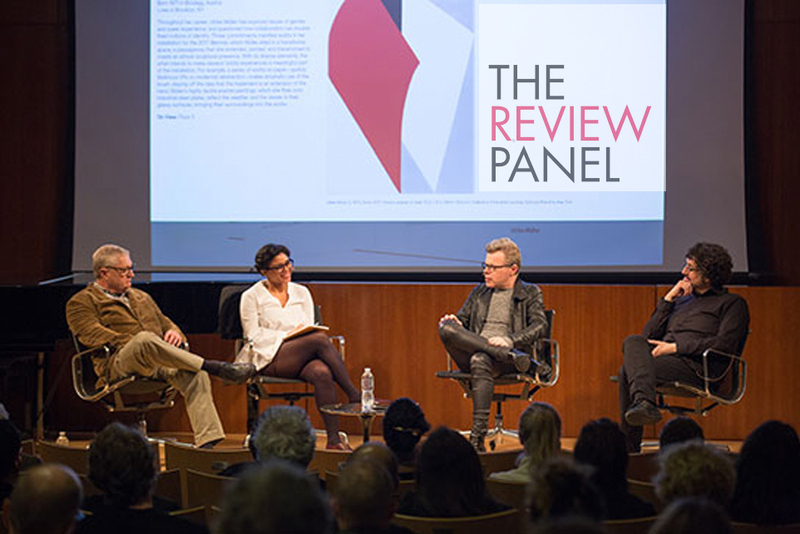 The Review Panel is a monthly debate among leading art critics, moderated by David Cohen, Editor and Publisher of Artcritical Magazine. In the eleventh year of its existence The Review Panel left its home at the National Academy in Manhattan, to relocate to a state of the art facility at the Brooklyn Library. Facilitated by Spence Projects, The Gallery at 1GAP became a patron of The Review Panel in the fall of 2015, by hosting monthly, catered cocktail parties after each debate. Each panel is open to the public and averages 1 hour 45 minutes run time, with a short Q&A from the audience afterwards. Live debates are recorded and archived on Artcritical and on Soundcloud, as free downloads. Panelists have included critics Roberta Smith, Robert Storr, Barry Schwabsky, Walter Robinson, Jessica Belle Brown, Eva Diaz, Irving Sandler, Dore Ashton, Katy Siegal, Siri Hustvedt, David Salle, John Yau, Vincent Katz, Anthony Haden-Guest, Blake Gopnik, among others.